Hi Friends, connecting with you after a few days of recording in L.A. with Denise Donatelli, Geoffrey Keezer, Alex Acuna and Carlitos del Puerto. What a fantastic group and classic hang! Love L.A. in the rain (actually we were bunkered down in the studio and had no idea what the weather was doing and what the world was up to) and I also love coming back home. My office is freezing now but summer's on it's way! Hah! Coming up for this week I'll be playing solo at the Roxy on Thursday night. 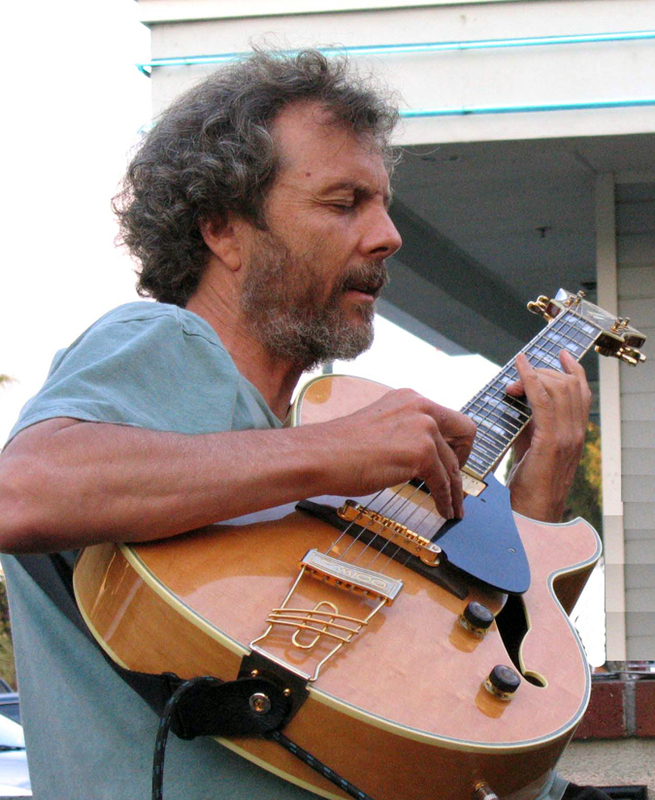 Next, on Saturday evening, Kevyn Lettau and I will play our monthly duo hit at the Roxy. Hope to see you there for some music and comraderie. Kevyn Lettau  vocals 7 PM Thrilled to be playing a north county hit with Kevyn Lettau! Bob Magnusson  bass 7:30 PM Nina is an super talented young vocalist from San Diego and now studying at USC in the music department. We love making music with her and you'll love her beautiful voice. 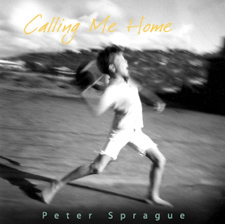 Saturday December 24, 2011 Peter Sprague and the Whole Gang Play a Free Christmas Eve Concert! Julia and Regina Benedetti  vocals 7 PM A big happening for New Year's Eve!